When it comes to oral health, most patients think about their teeth first; however, it is only one aspect of complete oral health. Protecting against bacteria that cause gum disease and infection is a priority at our practice. Ensuring a patient's gums are healthy is also vital in caring for their dental needs. One way we ensure a patient's oral health is through a minimally invasive procedure called gumline sculpting. 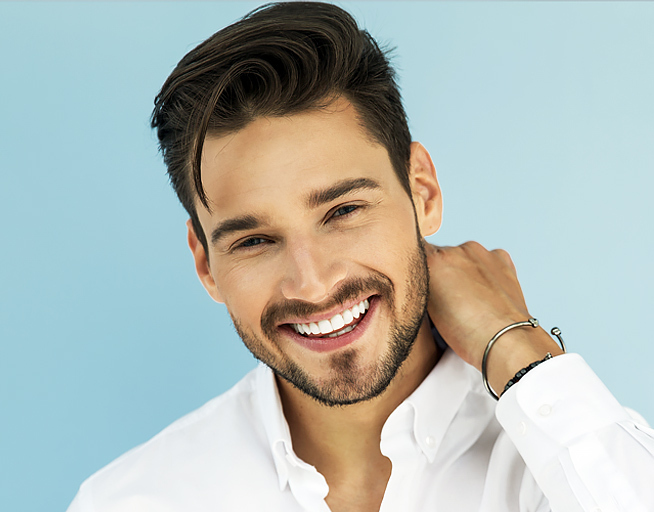 We often see patients who are unhappy with the appearance of their smile and discover redesigning their gumline to be beneficial in enhancing the look of their smile and improving their oral health. As a minimally invasive procedure, gumline sculpting is safe, fast, and mostly painless. Patients can quickly get back to their life as usual with little to no recovery time. Many discover an improved sense of happiness, self-confidence, and desire to be social after getting their new smile. 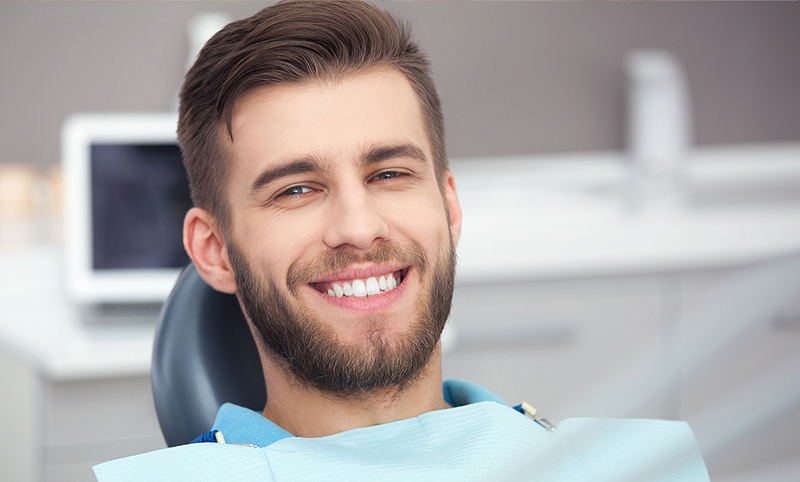 Like other dental procedures, the dentist will meet with a patient to determine if they are a proper candidate for gum sculpting. After the consultation, treatment will be advised based on each patient's individual needs. For example, if a patient has more gum than needed, removal of part of the gum line may be recommended to ensure a beautiful appearance and oral health. Recovery time will vary with each treatment plan depending on the type of anesthesia needed to perform the procedure. Most patients experience minor swelling and discomfort after the procedure. If necessary, the dentist may recommend a strict diet of soft foods or liquids for a few days to lessen the risk of infection. If a graft or bone contouring is needed, recovery time may include limited physical activity to ensure the gums have time to heal. Our goal is to see our patients leave with radiant smiles that boost their self-confidence and improve their oral health for long term care. Do you have concerns about your gumline? 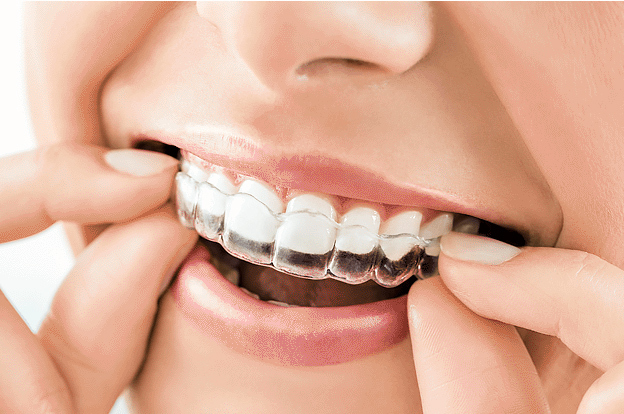 Does your gumline appearance affect the way you smile or interact with others? If so, call our office to learn more about our gumline sculpting procedure and how we can assist you with all your dental care needs.